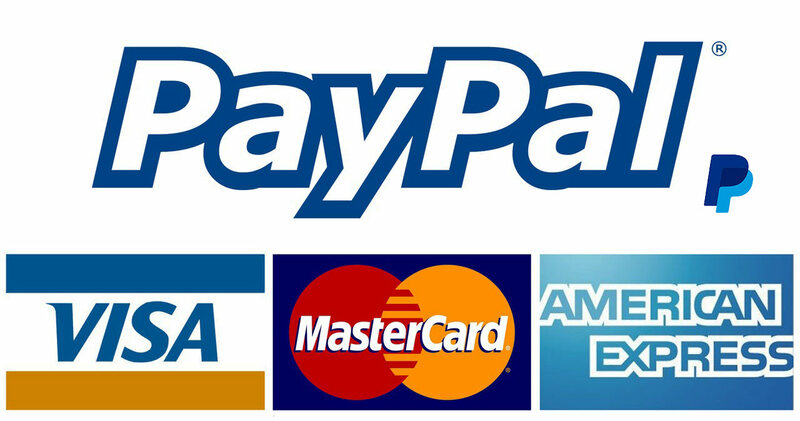 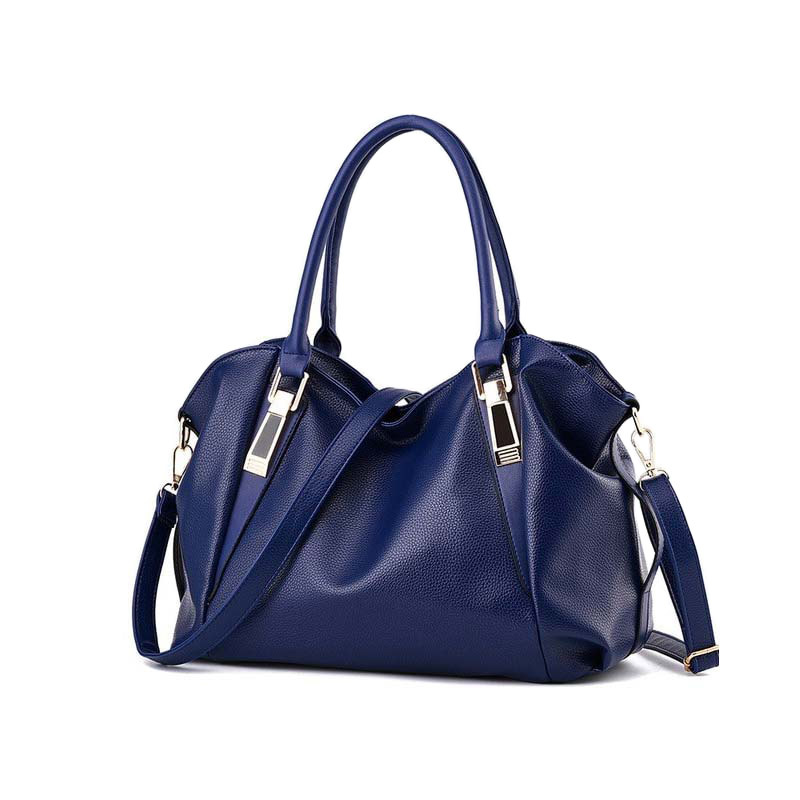 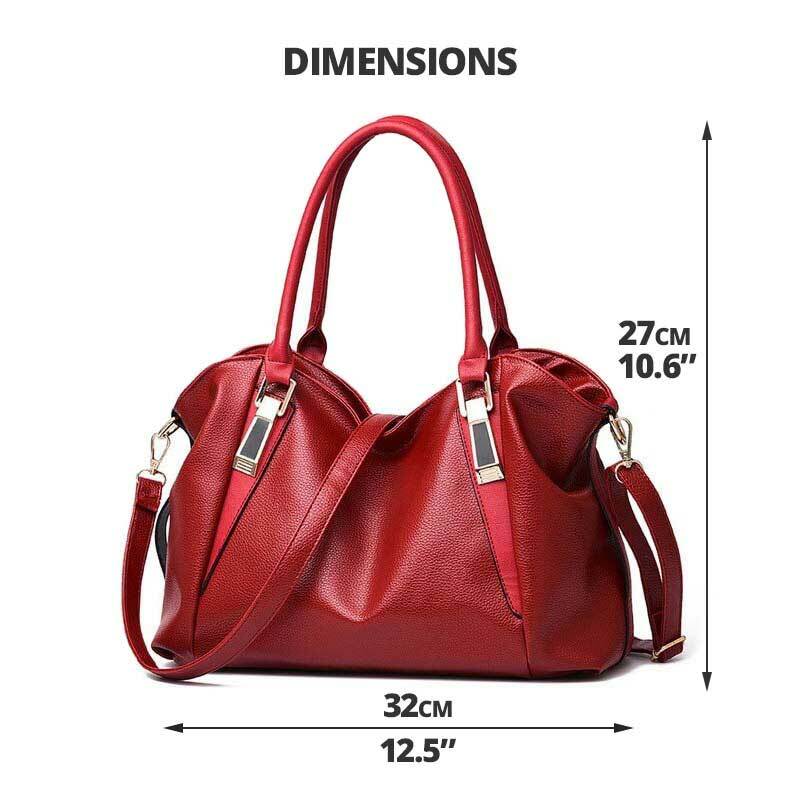 The Ladies handbag for women is a an impressive piece of fashion accessory. 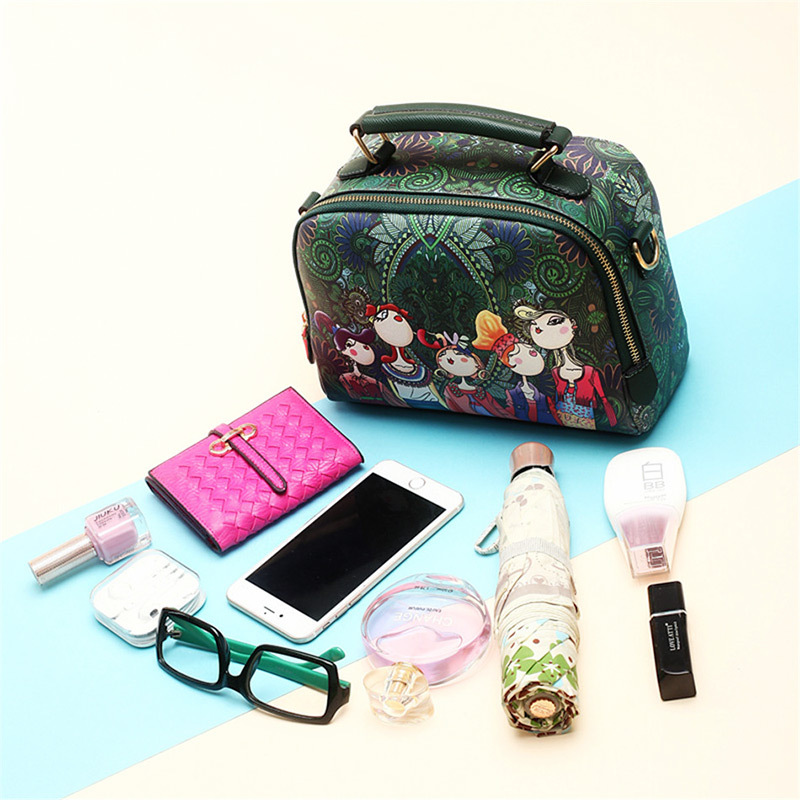 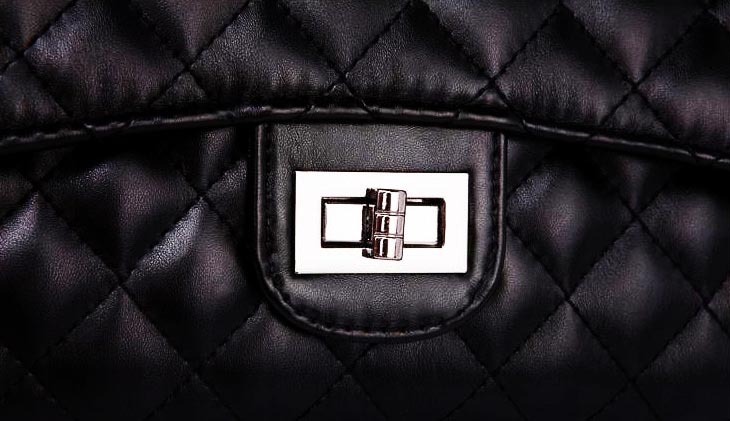 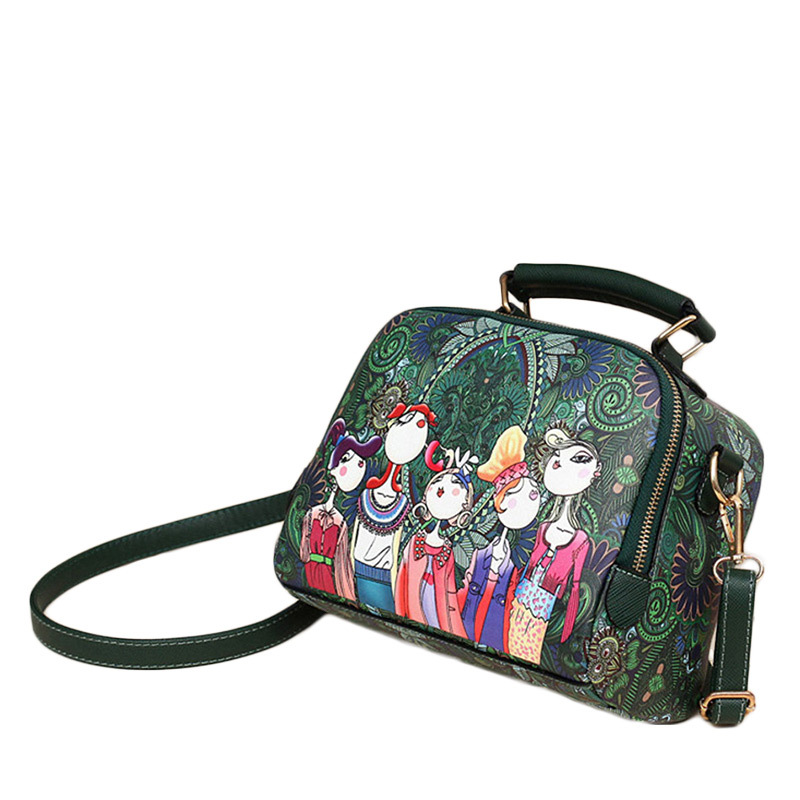 The cartoon design purse maintains an elegant and unique style. 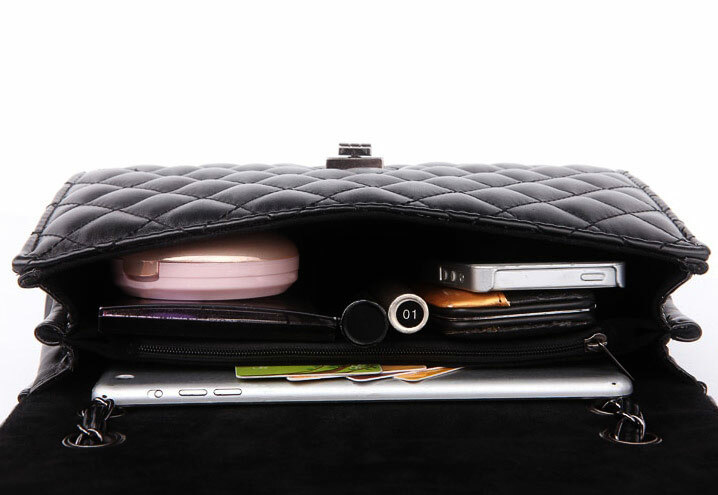 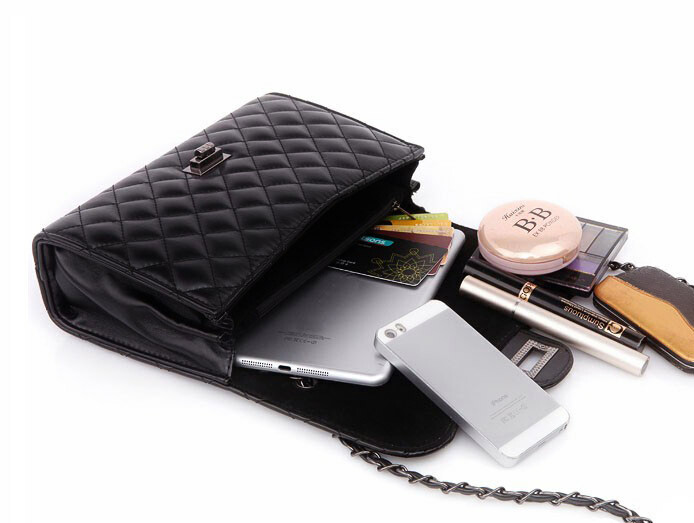 You will be able to carry your everyday stuff with its interior compartment and smartphone zipper compartment. 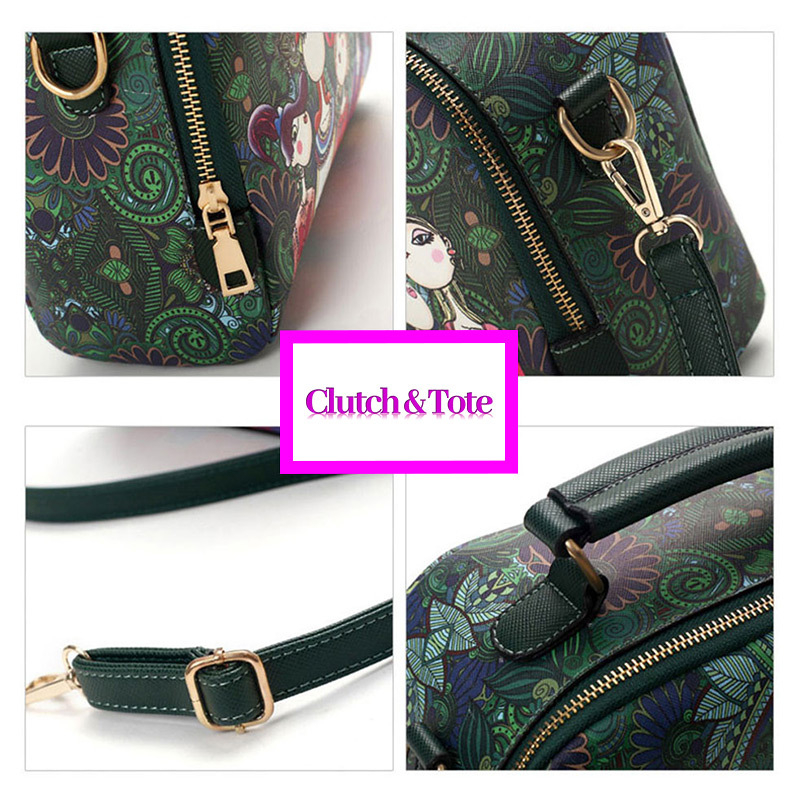 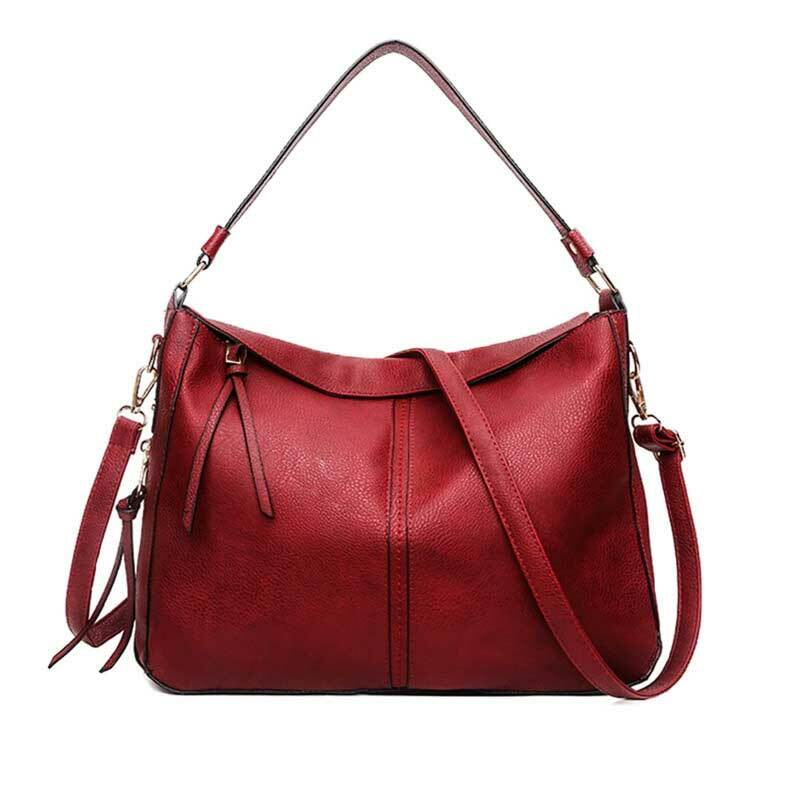 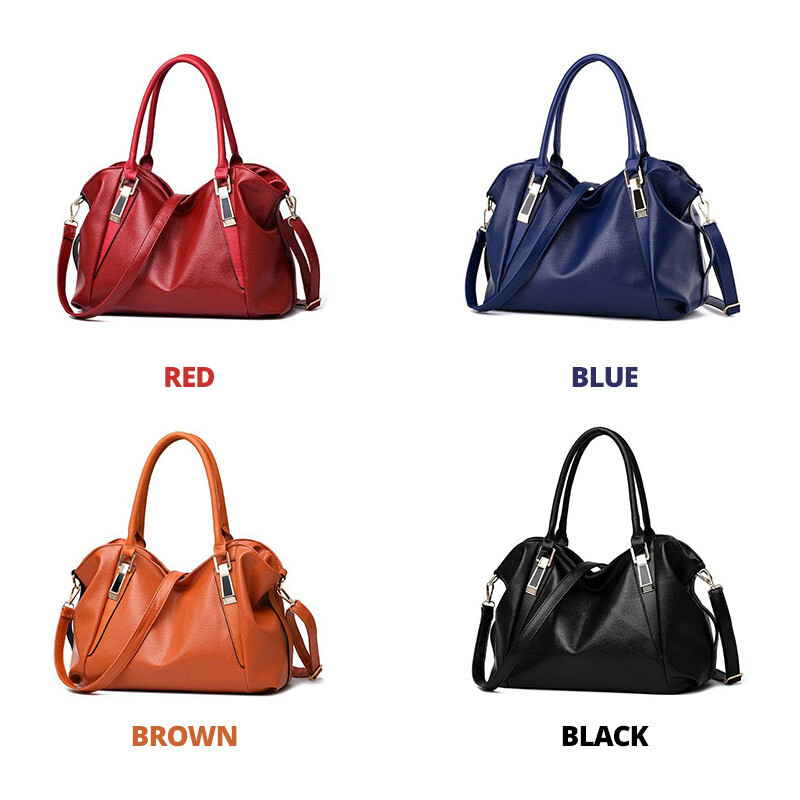 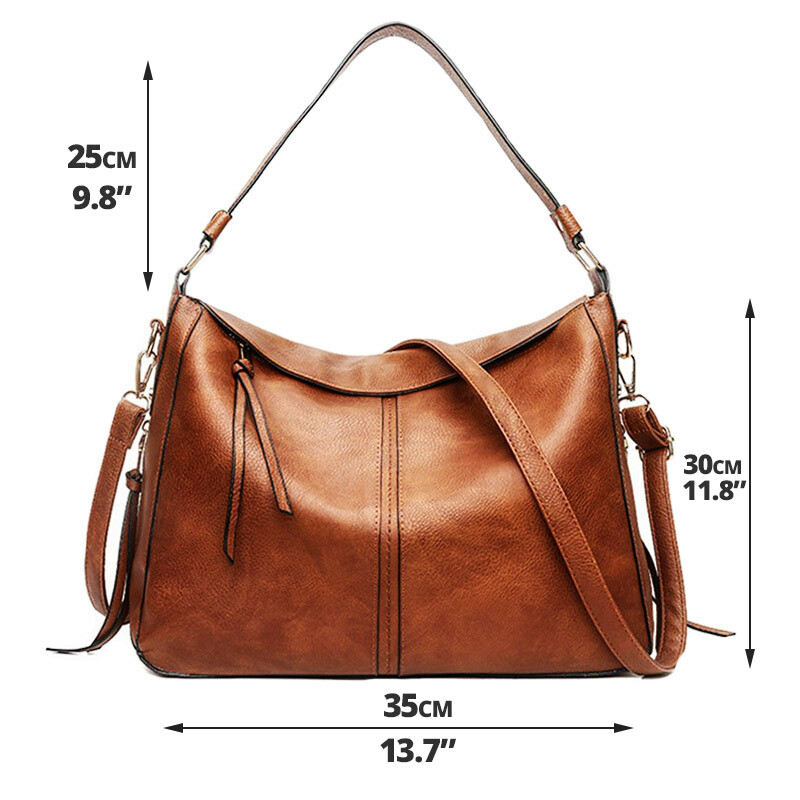 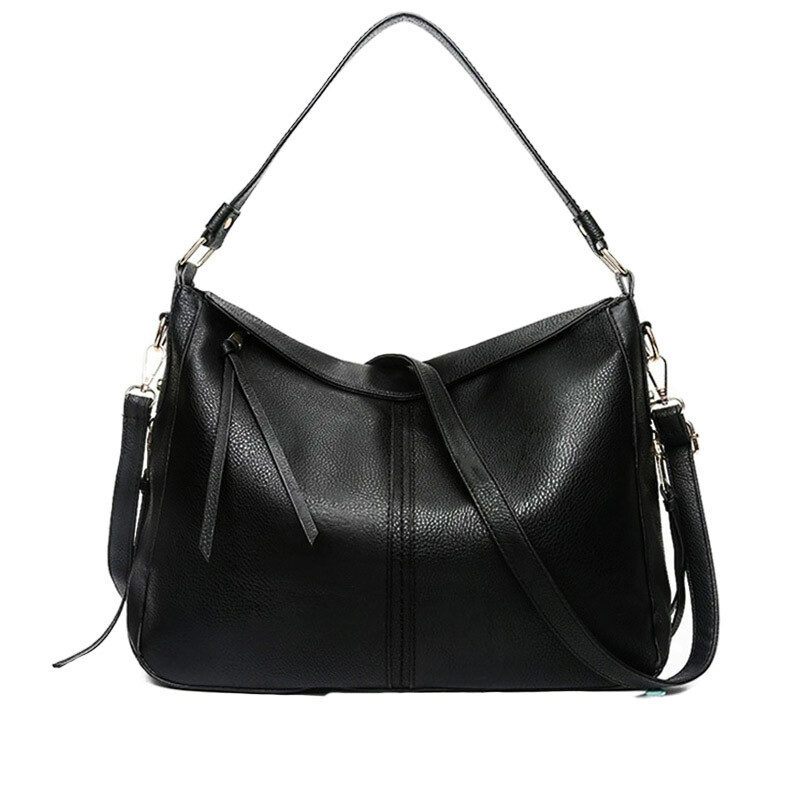 It features a leather strap so you can rock it crossbody style or you can just grab it in your hands by its top handle. 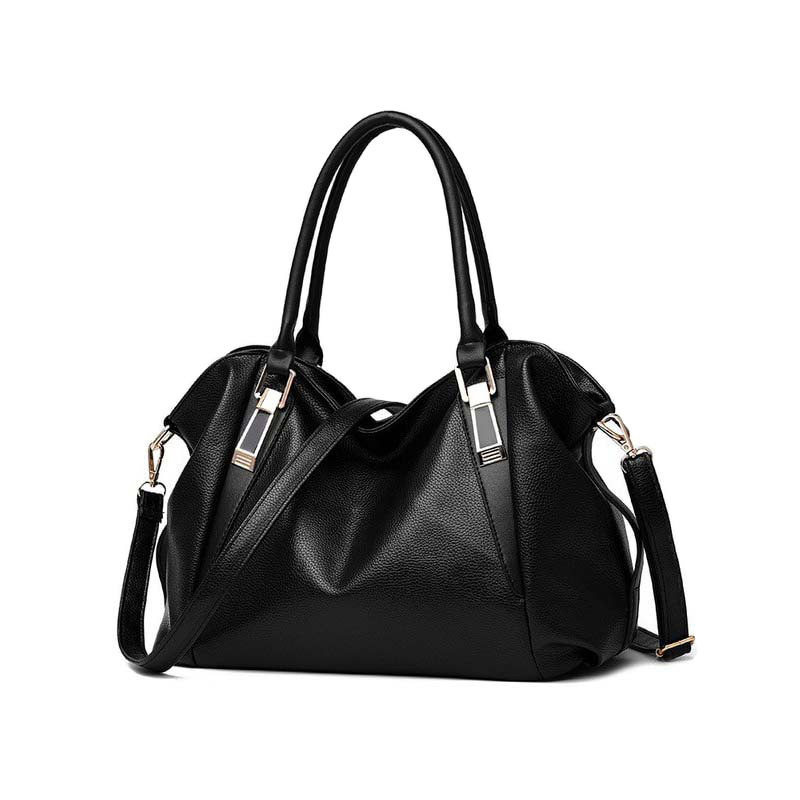 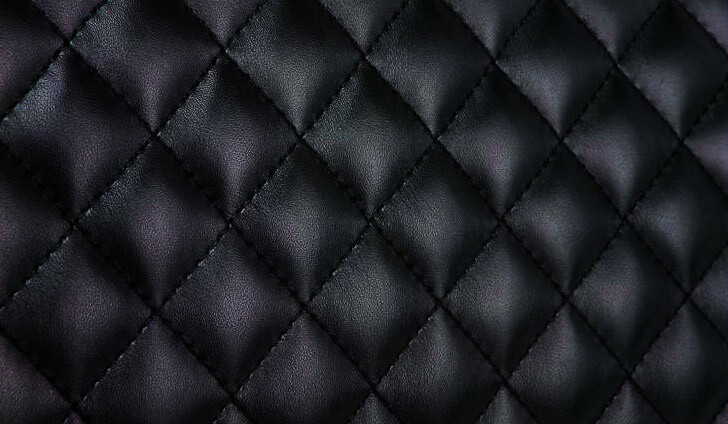 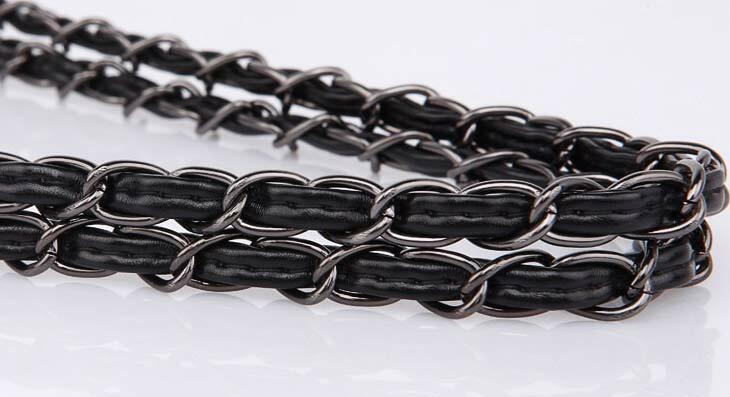 The sophisticated leather-look finish gives an extra edge to your outfit. 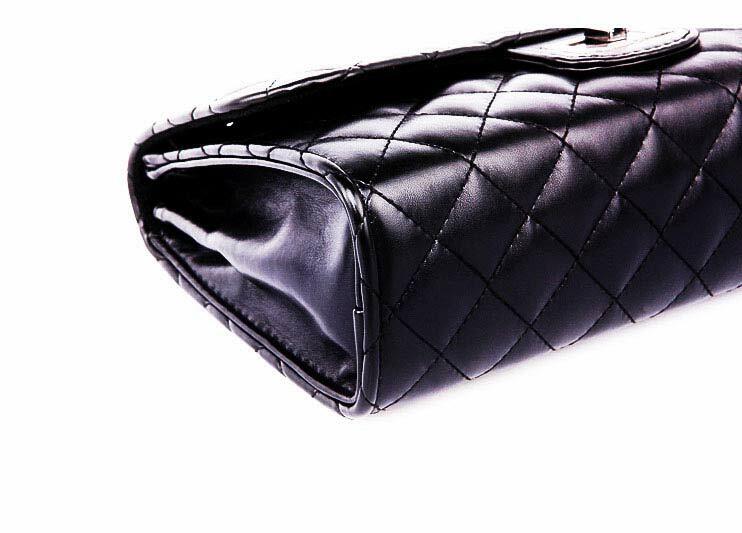 * Purses and bags that are just out of production, might produce a slight odor for the first couple of days which will eventually disappear.